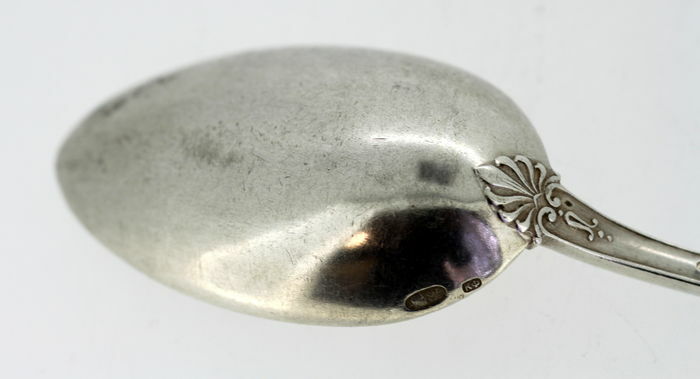 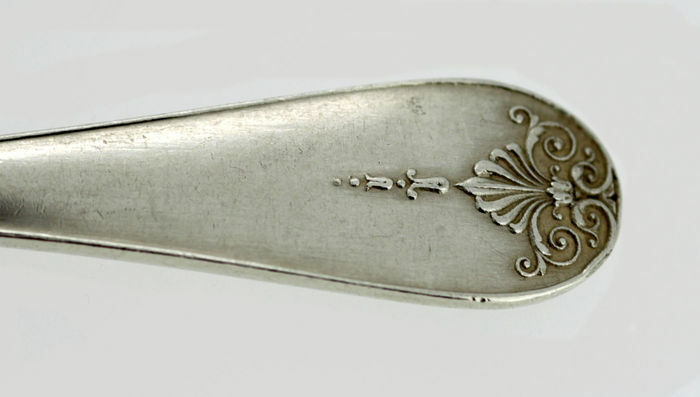 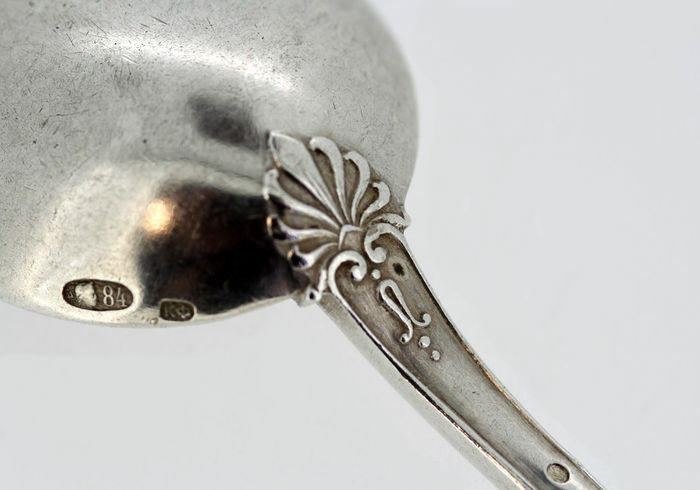 Antique Solid Silver Coffee Spoon, Has Initial "M" on the spoon as well as decorative engravings. 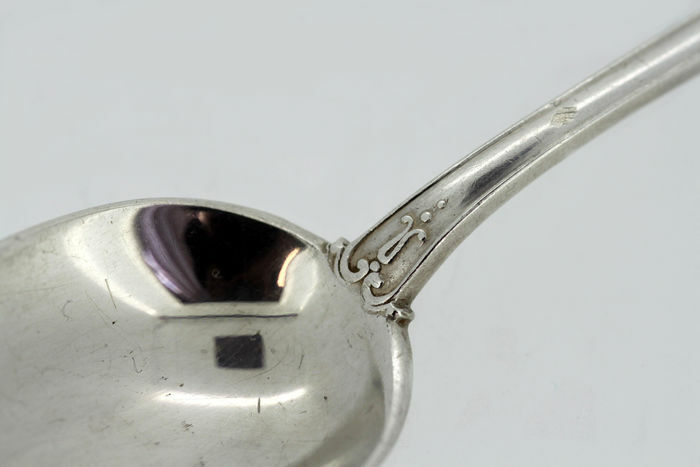 Condition: General used, some age related wear and tear along with some minor surface scratches , otherwise very good and pleasant condition, please see pictures. 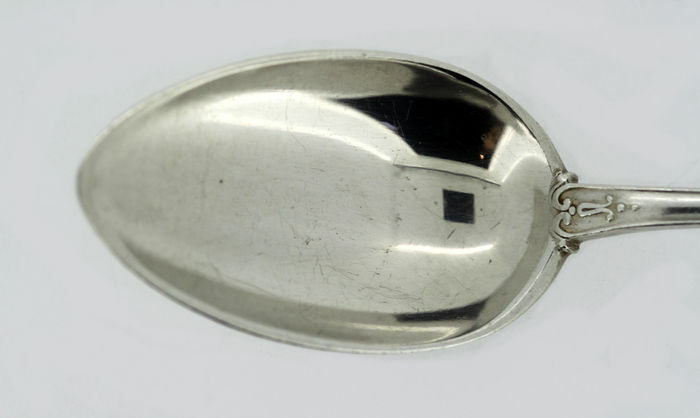 This item will be securely packaged and sent off via tracked and insured post within two working days.